Sorry I have taken a hiatus from blogging recently. New Years Resolution - try to stick to a more regular schedule! 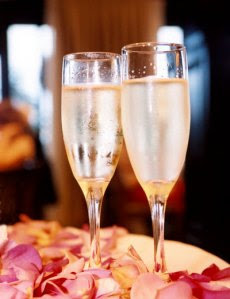 Cheers to Twenty Ten and many wonderful weddings, parties and events.